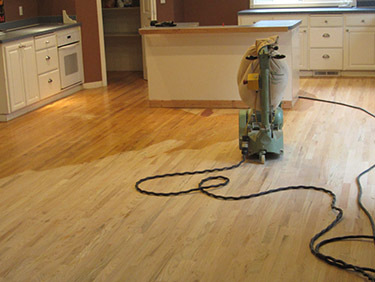 Welcome, Capitol Hardwood Floors is Salem’s oldest hardwood floor company with over 35 years of experience. 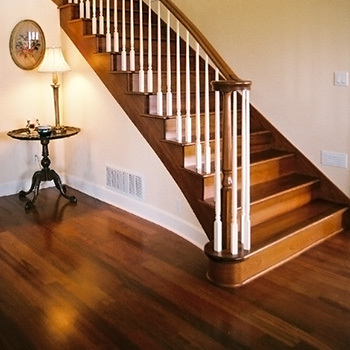 Based on a family tradition of three generations beginning with “ Carroll’s Hardwood Floors.” Capitol Hardwood floors serves northwest Oregon, including Salem, Corvallis, and surrounding areas. You may have seen our award winning work at the Portland “Street of Dreams.” which we’ve participated in beginning in 1986. 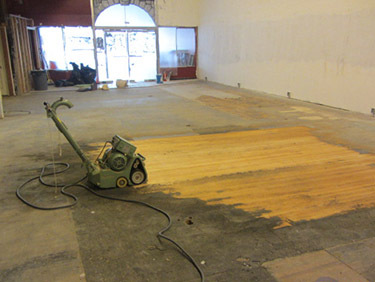 Capitol Hardwood floors specialize in all aspects of installation to refinishing, and repairing. 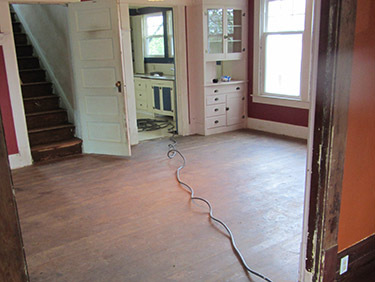 We work on both homes and businesses. 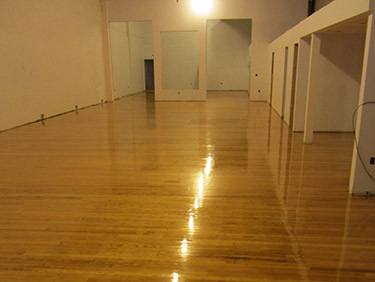 All our flooring is supplied at whole sale cost assuring customers of the highest quality materials. 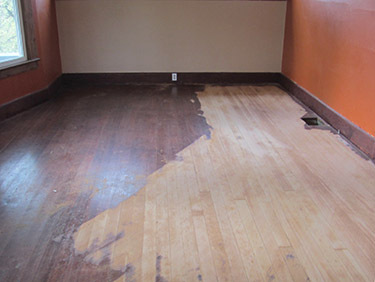 Although we specialize in all aspects of hardwood flooring, refinishing neglected and damaged floors to their former glory is something we take particular pride in. We have invested in the latest technology to ensure our ability to provide our service with the highest level of craftsmanship. 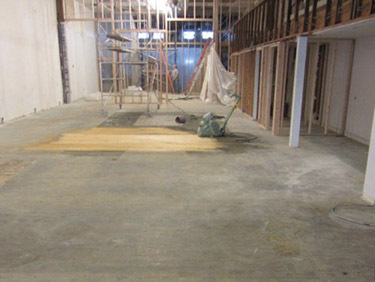 We look forward to giving you a free estimate today! 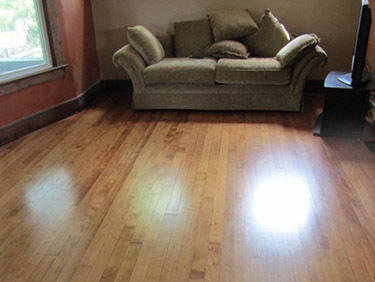 "We had our 15 yr. old floors refinished by Capitol Hardwood Floors just 2 days ago.I can only say "GORGEOUS"!!!! . 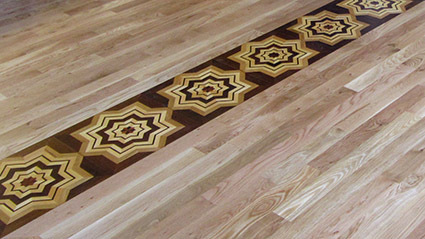 These floors are beautiful. Arnie and Roger really brought out the beauty and character of the wood. True craftsman and gentleman,they were prompt,courteous and very knowledegable about their craft. 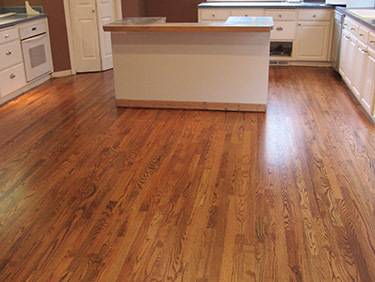 I was very impressed with the work and would highly recommend Capitol Hardwood Floors to anyone with flooring needs. P.S. affordable price was a plus. 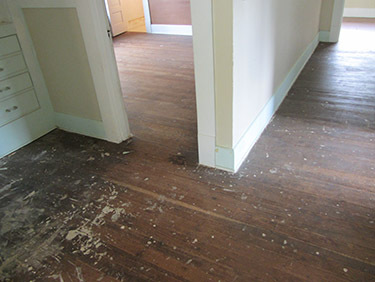 Thank You Arnie"
Realtors often reference the wood floors as the number one selling point in a home. 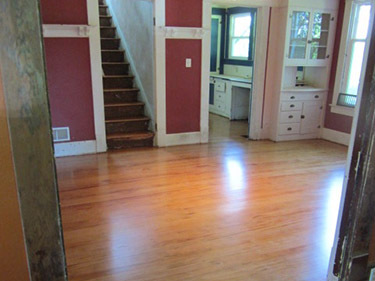 It will increase the selling price and decrease the time it takes to sell. 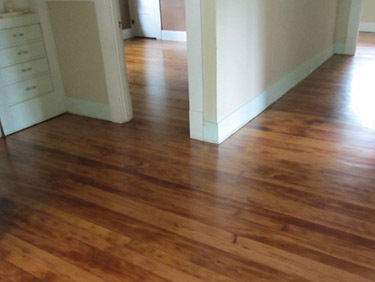 Considering its timeless beauty, durability, and versatility no other floor covering can compare. 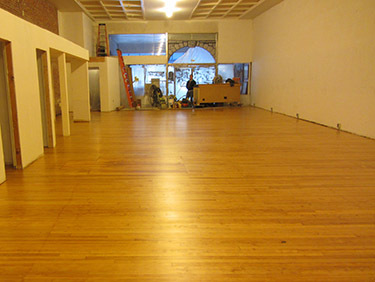 Salem’s oldest hardwood flooring company.